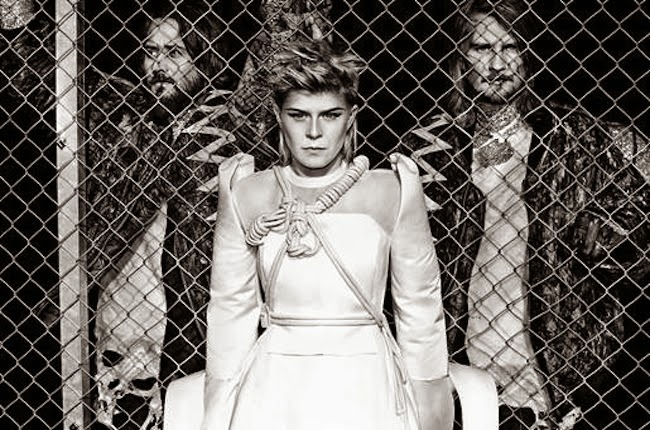 Royksopp and Robyn have commissioned a lyric video for their not-at-all-bad and definitely-forthcoming new single Do It Again. "We're just about to shoot a full video for "Do It Again". Awaiting it's completion, the most impatient souls out there can spend the meantime losing themselves in this mesmerizing black&white hypno-bonanza - and even sing along should they so desire... B+B*"
AND NOW HERE IT IS ON YOUR COMPUTERS.